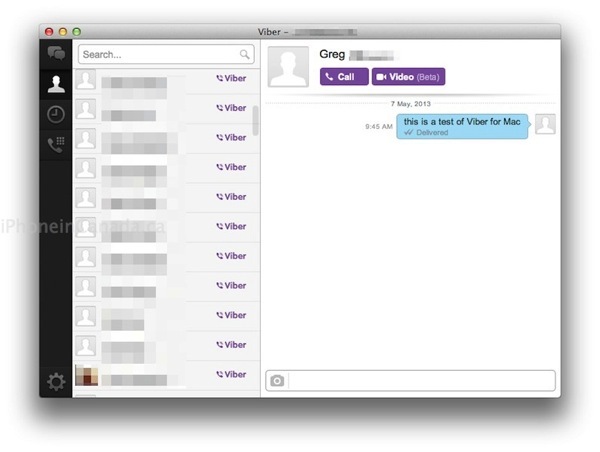 But the most significant announcement is the launch of Viber Desktop for Mac and Windows, which now allows users to seamlessly communicate with friends from either your iPhone or computer, similar to iMessage. Viber Desktop allows the exact same functionality as the iOS app with free voice and video calls, plus you can transfer live video calls between the desktop and mobile app. Setup is easy as you just again enter your number and Viber will text you a confirmation code. Your contacts and messages will be synced between the iOS and desktop app. There are various settings to have Viber launch on start up and also you can customize where notifications will be displayed on your Mac. 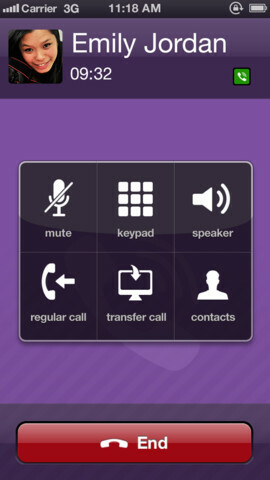 Our early tests with Viber Desktop have worked pretty much as described. Viber is essentially an alternative to Skype for calling friends for free with the app, as its voice quality is excellent. We haven’t used the app in a while but now that there is a desktop companion app, we just might use it again. The company as also announced it has reached 200 million users from 193 countries across its entire platform, up from 175 million as of March of this year.